I often start my day with music or by reading a poem. Today was Federico Garcia Lorca, the wonderful Spanish poet and playwright. I first discovered Lorca as at student at the Royal Academy of Dramatic Art (RADA) where an incredible director brought Yerma to life for us all. Today, he is one of my favourite poets for his use of descriptive language and ability to portray, through words, a depth of feeling that often eludes people today. I believe that when you allow it, you always get what you need when you most need it. So when I decide to open a book at a random page, I smile when I see what I’ve got. So today, this post is for you all, and also for me. As I read Lorca’s poetry this morning I was struck by two things. How relevant these words are to my life right now, and how completely timeless this particular poem is. It was written in June 1918 but it perfectly describes those deep matters of the heart that never change across and throughout time. How often do we observe the choice – to close down and lock away, or to allow heart opening growth and learning to come instead? sleeping irises of my evil? What do you do as a default and how does it serve you? I know that I vacillate but try hard to stay open during times where my body and mind want to close. The reason? Because growth is always better than protection. Continuing to stretch and open and learn and grow means that you are always open to experience; that you get to live a little more fully each day; that you get to experience the full magic of being you. You get to see that life is incredible in all its pain and heartache, and love and loss, deep feeling and vulnerability. You get to experience the deep and wide expansion that can come from all those things when you decide to remain open and learn about the song the nightingale offers the dawn. 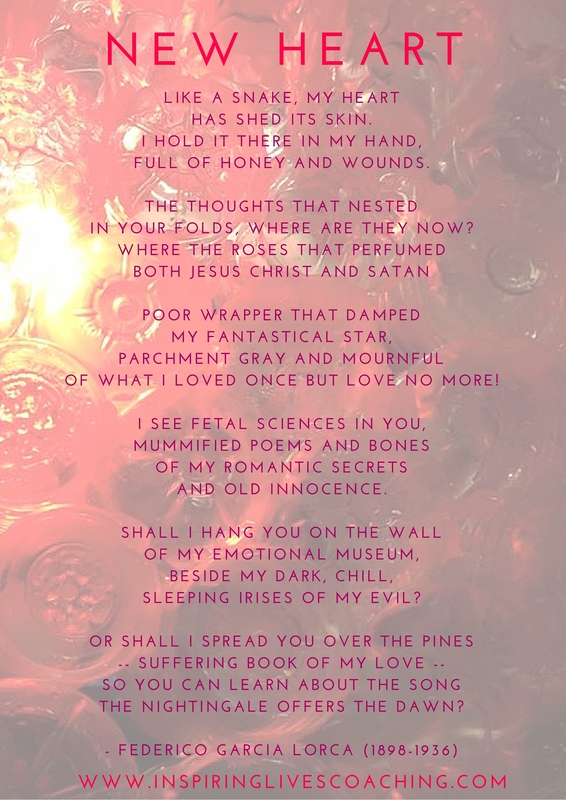 As you think about Lorca’s poetry, I encourage you to think about how open you allow yourself to be, how deeply you can connect to your heart and to others, and where you can listen more intently for the birdsong that opens a new dawn, in whatever it is you are going through. If this resonates with you and you would like to explore how we can work together on these themes and others that you are noticing in your life, just drop me a line here and we can start the conversation that could open up your life in incredible new ways. And for today – a huge open heart, and love to you. James Cameron on Dreaming Big and Embracing Failure. James Cameron knows about how to dream big. James Cameron is known for making pictures that everyone else thought were impossible. Big budget, epics that would stretch available technology and current thinking of what is possible. He embraced the possibility of failure in a big way, with millions of dollars at stake. How much do you embrace failure in your life or work? I talk about this a lot with my clients. 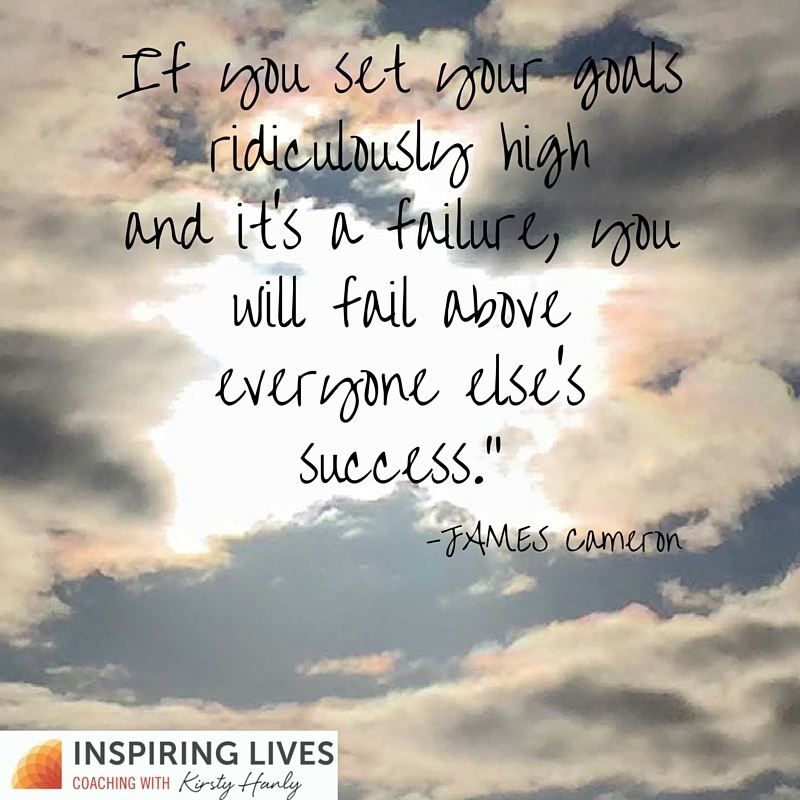 How a person can set their sights so high that failure is inevitable, but that it leads ultimately to more achievement than you otherwise would have had? Most people aim low so as to impress by getting it ‘right’ or to make themselves feel good for achieving what they set out to do. What if you were to aim way above your comfort zone? What if you were to reach for the stars to get some way to the moon? What does that mean for what you create in the world? Like James Cameron, I suggest you dare to dream bigger than you ever have before. And reach for that dream. Neither of us can know where it will take you, but I’m pretty sure it will be closer to a more magical life than you might once have believed possible. 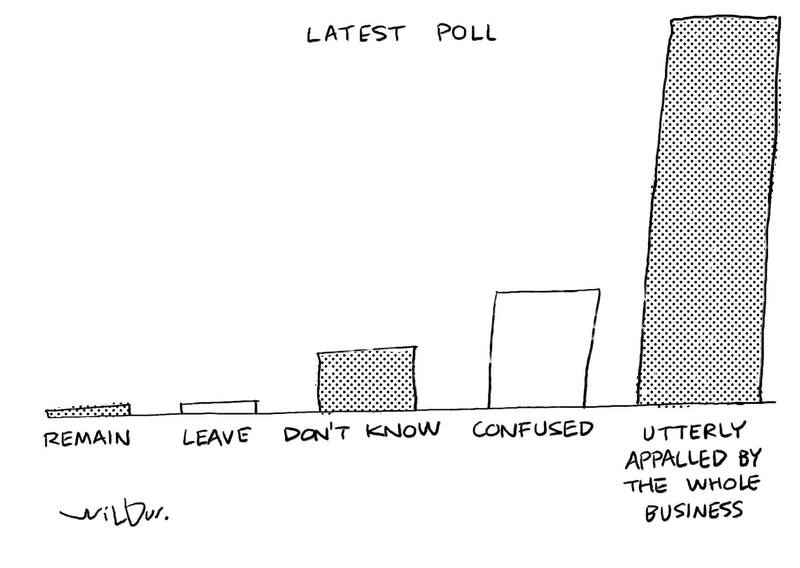 The EU Referendum and YOU. You may very well know that here in the UK we have a referendum tomorrow to decide whether or not we stay in the European Union (if you’re in the UK, you would have had to be hiding under a rock not to!). What has been so incredibly evident is that the whole campaign, on both sides, has been run through a filter of enormous amounts of drama. No surprises here, you might say. And of course, this is not unusual in situations where politicians are involved. The difference here though is that no one has any real clue of the facts of what will happen either way so the campaign has been entirely played through the ‘Drama Triangle’ (more in a moment). But as ever, I believe that we can learn something from whatever comes our way. 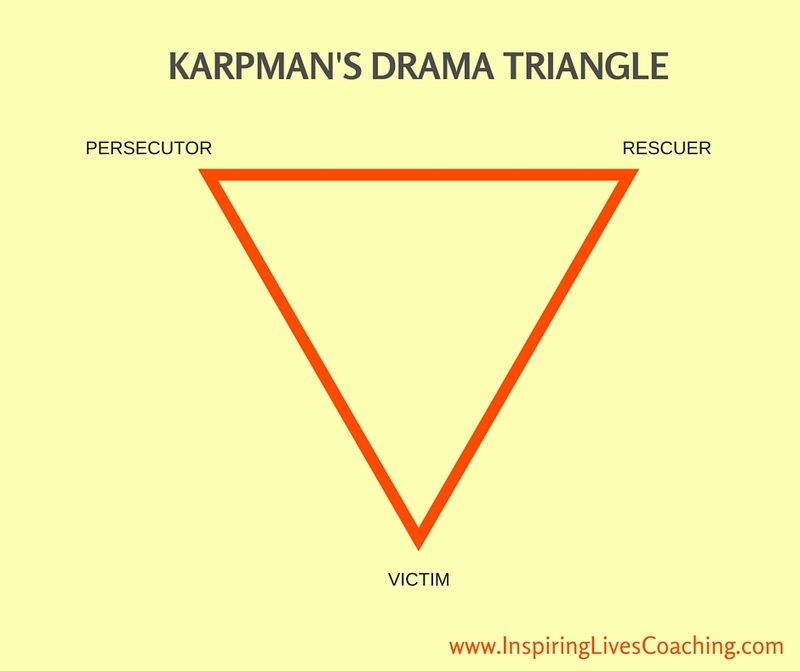 So I wrote a blog recently on my Cognitive Hypnotherapy site about Karpman’s Drama Triangle and how we can recognise the states of Victim, Persecutor and Rescuer, how hey can show up in your life, and what you can do about it. In the referendum debate you will see lots of vacillation between these polarities as both sides use them to gain traction in their arguments. Wouldn’t it be refreshing is they all showed up as adults instead? Either way, you don’t have to get into ‘Triangle’ behaviour in your life. It’s easy too, but also in recognising times when you may Persecute, Rescue or play the Victim, or when this shows up in hte organisation you are part of, or lead, you can begin to change your default behaviour and step into a healthier way of relating to others and to yourself, leading to greater happiness, success, sense of personal power and fulfilment. In the deep work I do with my clients we often spend time working through behaviours that come from being triggered into one of these roles. As the unconscious patterns shift the transformation can be incredible. Within organisations too – change the drama triangle responses and you can positively influence the whole organisational culture. If you would like to talk to me about what is going on in your life or in your company or industry, and how I can help just drop me a line to info@kirstyhanly.co.uk and we can begin the conversation that can take you towards a more successful, fulfilling, freeing experience of life. Oh, and if you are in the UK, whatever way you go, do remember to vote in the EU Referendum tomorrow. This is an important one! Are Hierarchical Organisational Structures a Thing of the Past? Is there a new way for organisations to structure themselves? What happens if the pyramid is flattened out? He suggests that the way we manage our companies today is out of sync with where we are at in society and that it’s time for a radical shift in structure and focus. His research has flagged up disengaged, exhausted employees; people who bring their bodies to work, but not their hearts; people who are tired of the rat race; endless meetings, bureaucracy, internal politics; over focus on targets and budget cycles; and a lack of a sense of meaning and purpose. He suggests that something new is about to emerge – a flattened structure where empowered staff across the board are self-regulated and self-managed. There is much evidence to back up the theory and many organisations who have already put it into practice with powerful results. This article in the Harvard Business Review outlines some of the successes and reasons why this is working for so many. 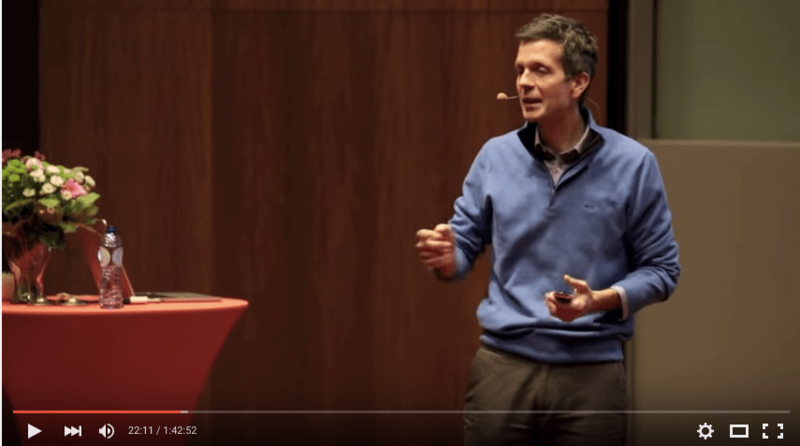 Whether you are a leader within a traditionally structured organisation or one that operates a flat, non-hierarchical structure, or perhaps you just have a sense that a different focus of priorities are becoming necessary to address stumbling blocks for and your staff, I really encourage you to watch Frederic Laloux’s talk. It may just open up an enquiry that could make an incredible difference for how you choose to work.